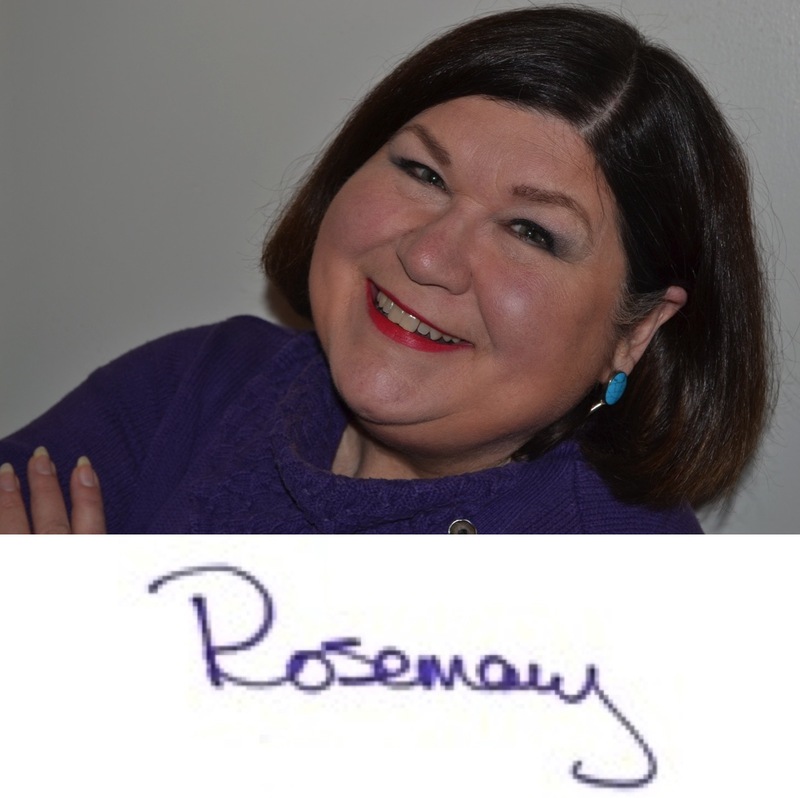 Home > Lessons for the Modern Man, Men and Spirituality, Mystic Messages	> ROSEMARY’S EXPLORATION: Connect! Your life is all about connecting. You were born into a family or chosen by one. You have chosen friends and partners. You bore children or sired them. You have worked with people, paid some for services, gone to the doctor, bought groceries. Every thing you have done has contained an element of connection. Do you love to walk in Nature? Aren’t you connecting with Mother Earth, with the plants and animals as you walk? Do you go to a job? Eat in a restaurant? Go shopping? Get together with friends for lunch? Spend holidays with the family? And how much time do you spend connecting with the inner you? Have you connected with your inner wisdom, your guides, your angels, your intuition? This is the most important connecting you can do. When you connect with the inner you, you are tapping into your own power, your essence. When you have a strong connection to your inner wisdom, your guides, you gain clarity and confidence. People today seem to be searching for connection but looking outside for a place to ‘plug in.’ The real connection that they are seeking isn’t outside; it resides inside. Are you one of the seekers of an outside connection or are you remembering to connect to the inner you? You don’t need to have a great love interest to be connected. It isn’t having a great job or a best friend or a perfect family that will give you the feeling of connection that you seek. All of those connections might be nice, but the most important one is the one that reaches inside you, into the depths of your inner essence, and brings forth the passion, your purpose, your inner divinity and shares that with the outside world. It is a tall order to make that inner connection and then to share what you find with the world. Your inner light shines so brightly that it can dazzle those who wish to stay in the dark. Your inner guidance will point you in the direction of manifesting your dreams. The inner gifts that you reveal when you reach inside might frighten you with their intensity. There are many ways to do this connecting. Your inner light is always shining. If you feel disconnected it is merely a forgetting, not a true disconnection. Meditation, guided visualization, working with a counselor, journaling – all of these techniques will help you to make the connection. Many of the clients I work with are seeking the wisdom that they cannot hear from their own guides. Often I speak what they think they have been hearing and the guides are using me to confirm the message. It is a matter of trusting what you hear. Do you trust the inner guidance that you receive? This is the most important aspect to the connection. If you receive guidance after you connect but you do not trust the message, you will continue to stay stuck where you are. And isn’t the point to move forward, to grow? Trust me when I tell you that you will have the energy to grow, to move forward, when you are connected to that inner YOU. Your passion, your purpose, your inner wisdom – all are ready for you to connect.